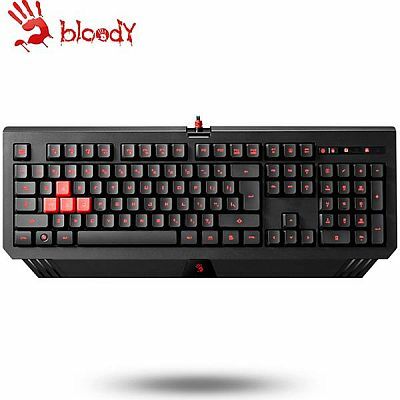 -All types of Gaming Genres requires to continuously click a key or hold-on to a key on a keyboard. With our exclusive "Auto/Turbo Shot" Function, it allow users to set any key into such function. 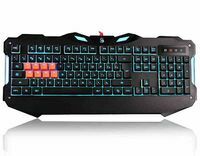 -Extreme 1MS Key Response is the key to our success compared to normal gaming keyboards in the market. Bloody sends signal to computer less than 1ms while others requires 18ms. Be ahead of your enemy is most important in a game. - Keycaps are made with highly scratchable black finish, letters illuminated through 5 Levels of LED Brightness.